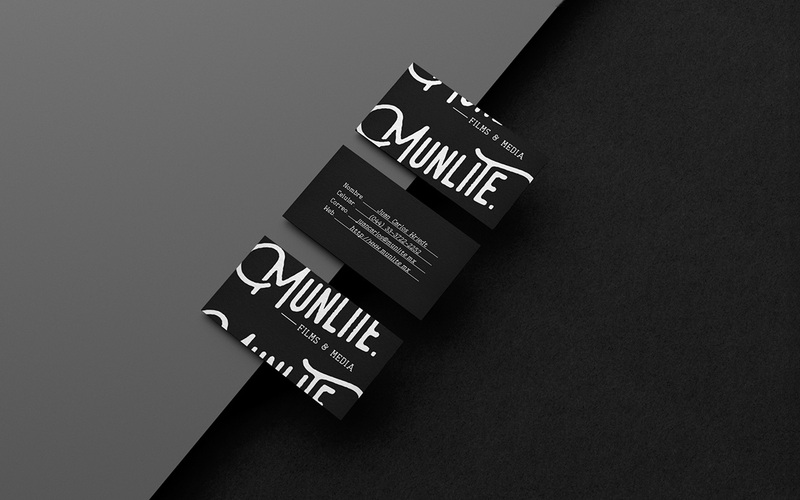 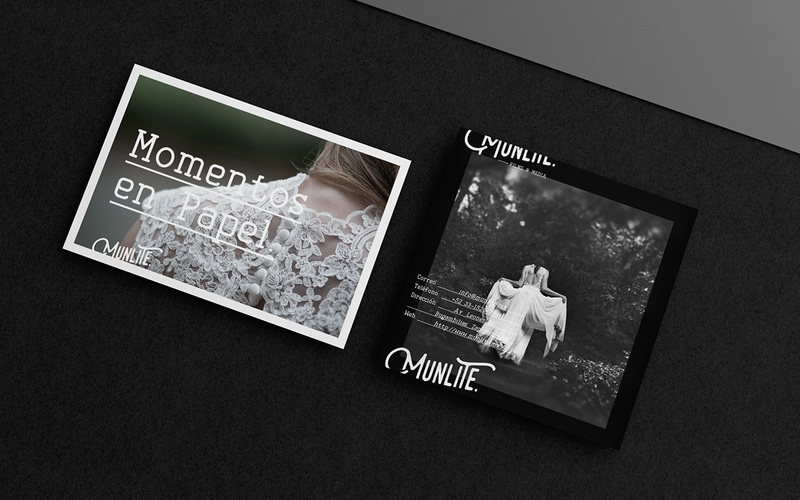 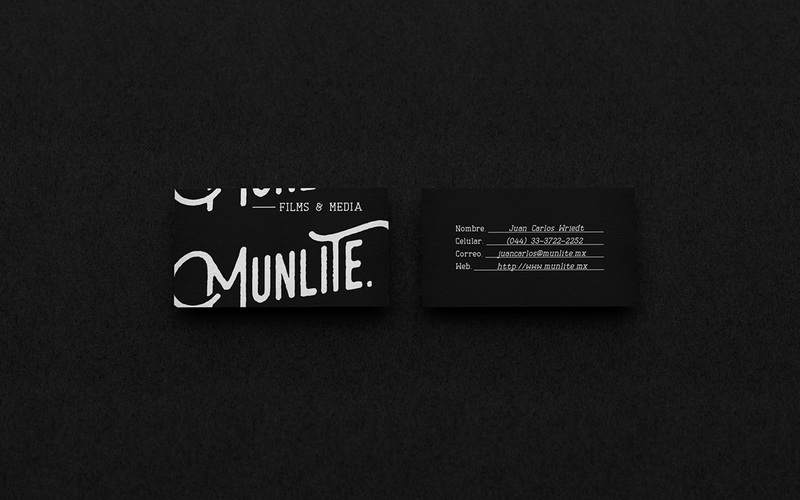 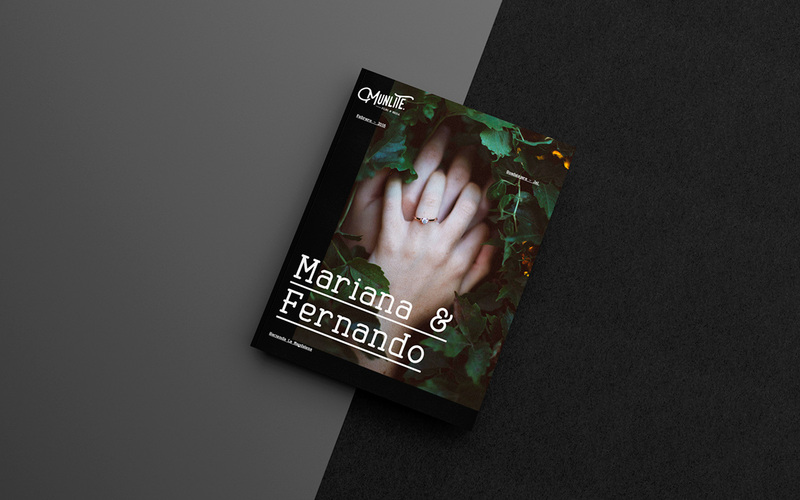 Munlite it’s a wedding photographers firm which name takes it from the word moonlight, the name communicates the magic from capturing those special moments of the people. 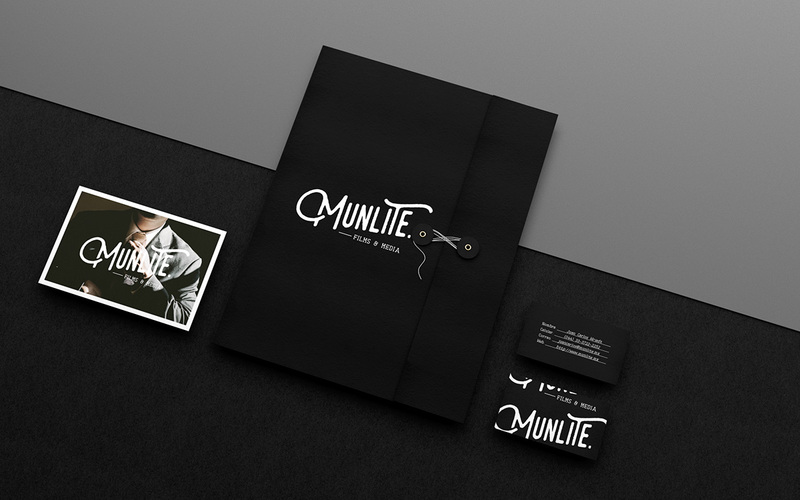 Therefore we were inspired in that concept and we created a logotype with a vintage vibe as a feeling that old movies or pictures make us feel warm and cozy allowing us relive those memories. 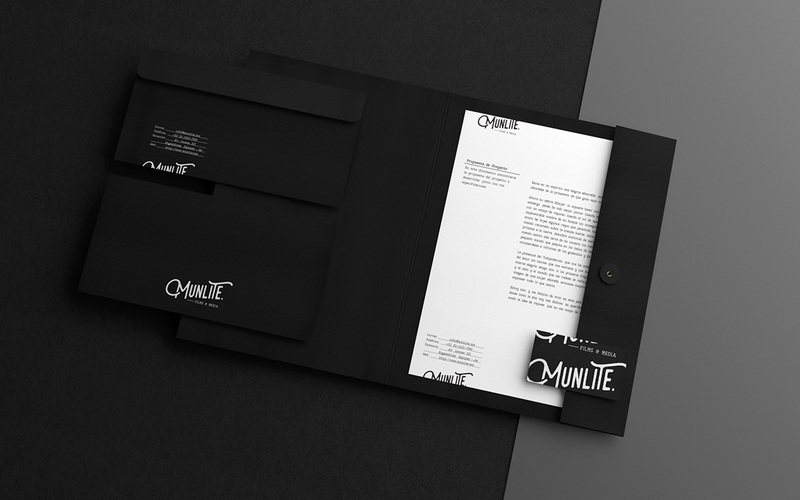 The color palette it’s monochromatic in black, keeping it simple and elegant. 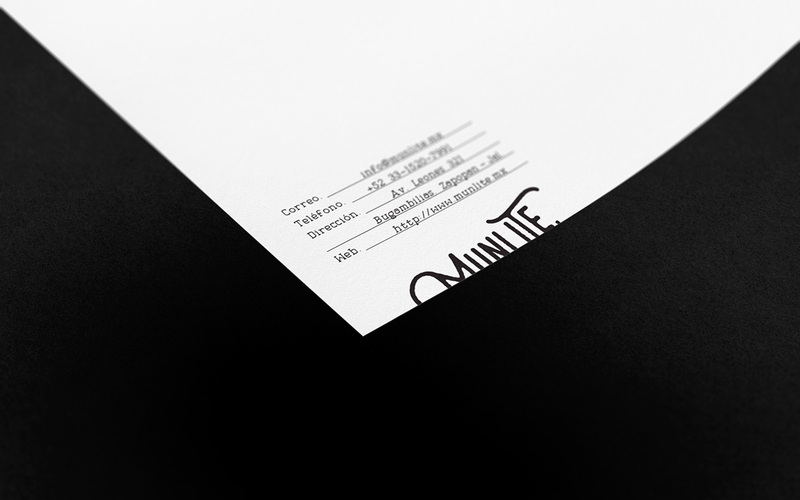 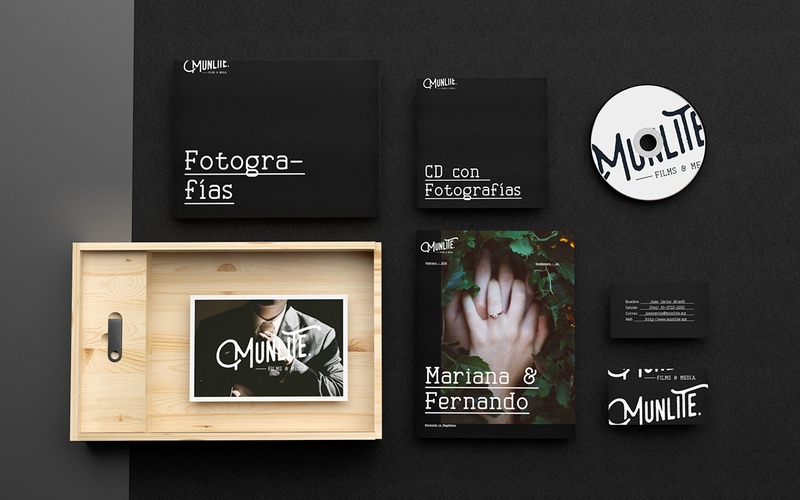 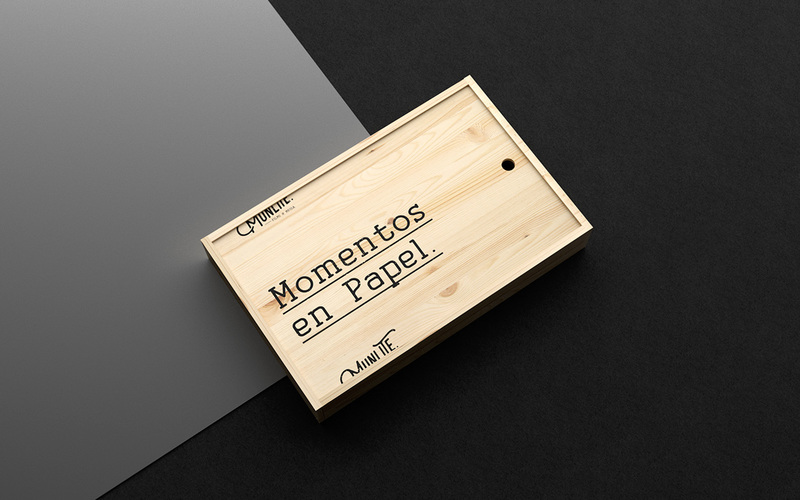 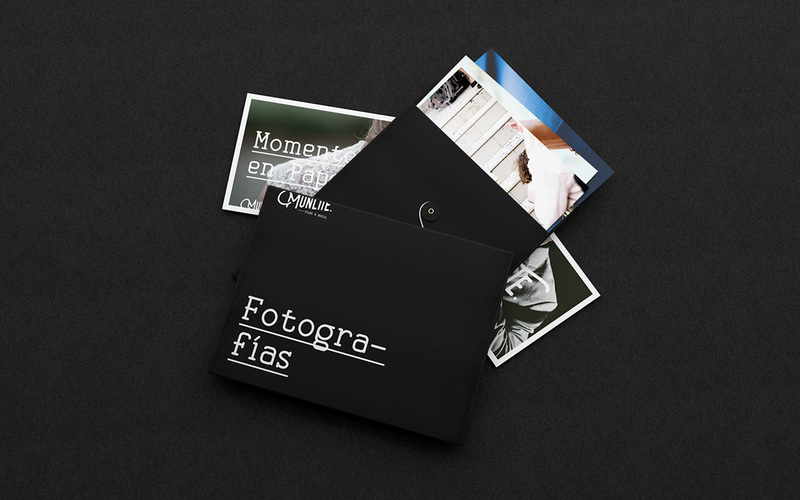 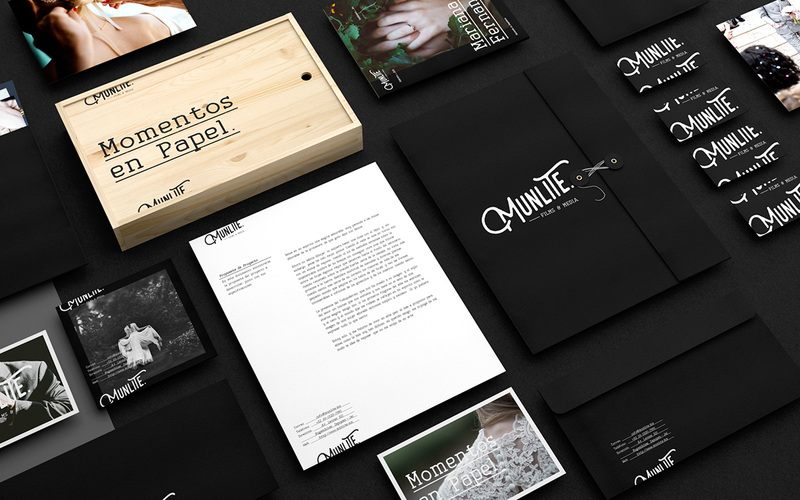 The stationary system uses the logotype like old film rolls, repeating the logo as frames. 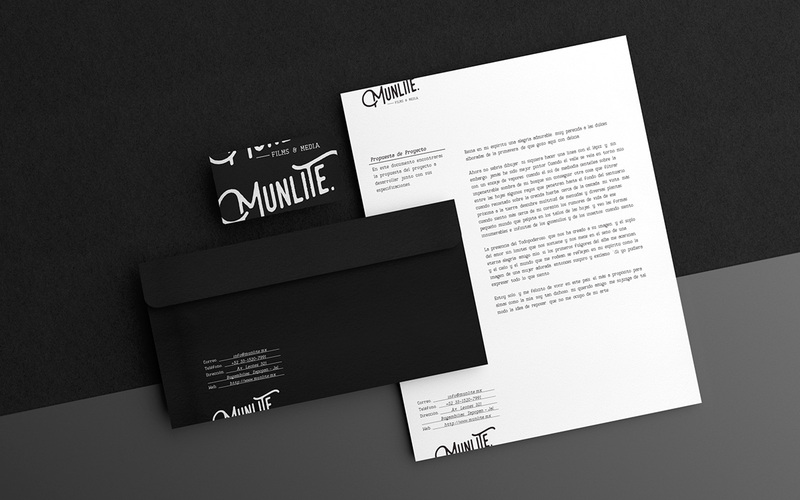 The typographical selection is a serif font, maintaining the retro vibe.